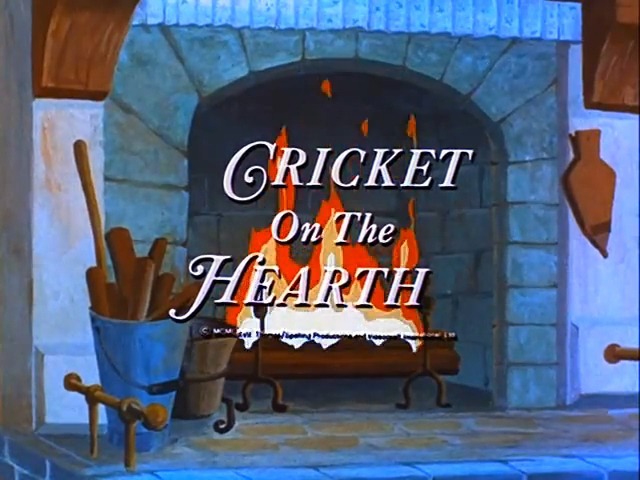 Cricket On The Hearth (1967) is a delightful, animated musical version of Charles Dickens' classic tale. A Cricket on the Hearth, tells the story of a poor toymaker and his daughter whom a helpful Cricket named Crocket befriends on Christmas morning. When tragedy strikes the family, it's Crocket who comes to the rescue and restores peace and happiness. "This Christmas will be different for Manuel Kontaros. His name day will find him upright playing with his children, just as before. 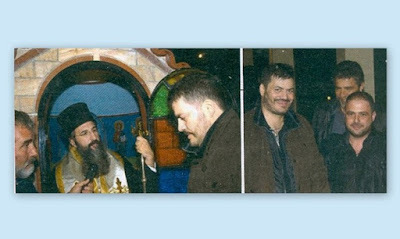 The nightmare of the terrible car accident, which happened to him as it dawned on the feast of St. Spyridon, is in the past. In 3 to 4 months he will even completely toss away the crutches, say his German doctors, who attribute his walking only to a miracle and the strength of his soul. Popular Soviet film actress Lyubov Sokolova (July 31, 1921 – June 6, 2001), who appeared in over 300 films, having just been married, found herself in Leningrad during the Great Patriotic War. 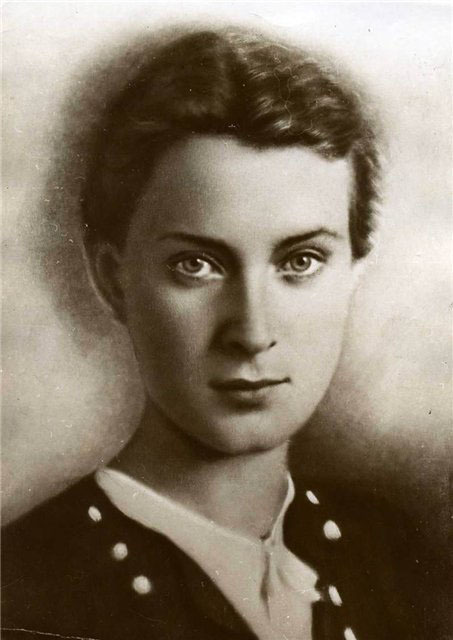 On 31 July 1941, her 20th birthday, when nothing as yet heralded a siege of the city, Lyubov set out together with her mother-in-law by train to the city outskirts, where they worked together in a factory. They got off at the designated station and walked down the street. This is what happened afterwards.